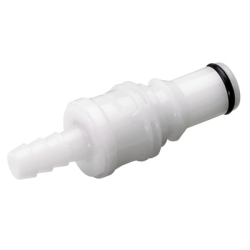 3/8" White Inline Hose Barb Body | U.S. 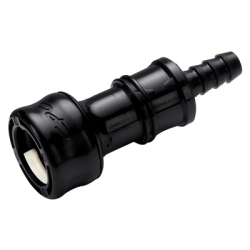 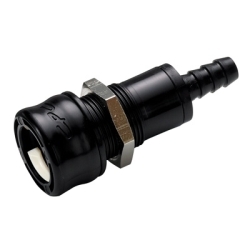 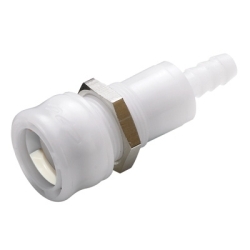 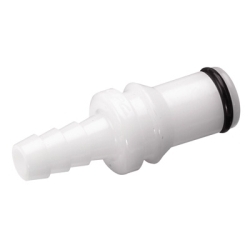 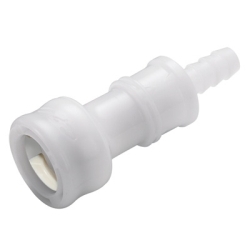 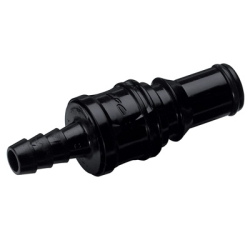 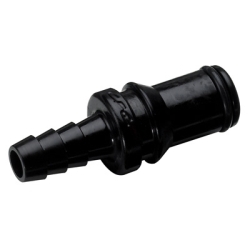 Plastic Corp.
3/8" White Inline Hose Barb Body accepts 3/8" ID tubing(metric equivalent is 9.5mm ID). Overall it is 0.92" in diameter and 2.29" long.